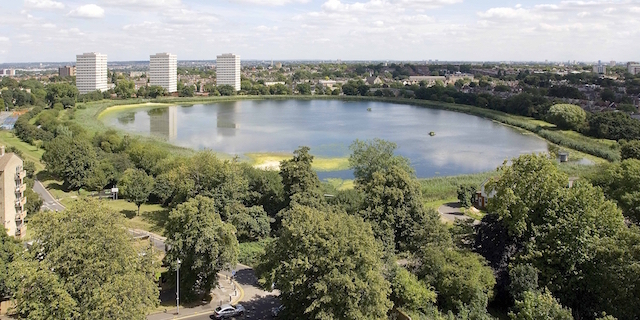 Work to create a new nature reserve in Stoke Newington will begin next month. Woodberry Wetlands is being constructed on the site of what is currently Thames Water's East Reservoir, an area that has been off limits to the public since its construction in 1833. Aquatic diggers will move four metres of silt that has collected on the reservoir bed, and place it behind submerged fences made of hazel and chestnut, to create 13,000 square metres of new reedbed. The islands and ponds will be connected by channels of different depths, extending the current habitat for bird species including reed bunting, song thrush, kingfisher and bittern. Reedbed also provides valuable foraging and roosting habitat for bats. A new visitor centre and walkways will allow free public access to large parts of the site. Funding of £39,500 was awarded from The Veolia Environmental Trust through the Landfill Communities Fund, for the work to take place. 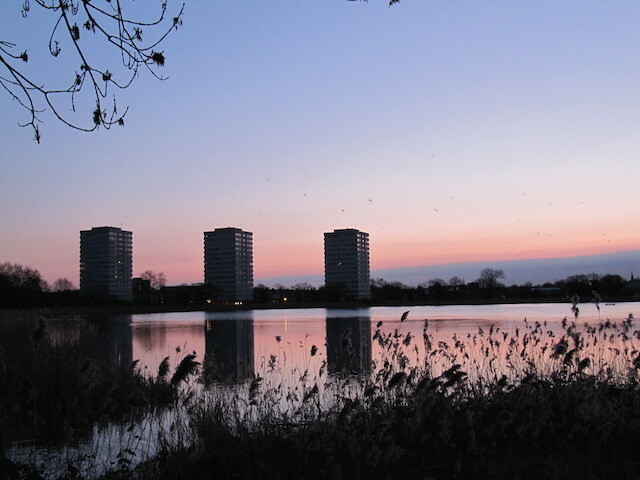 When Woodberry Wetlands opens in the summer, it will be free for the public to visit.